A robustly rising stock market has been one of the main features of 2017. 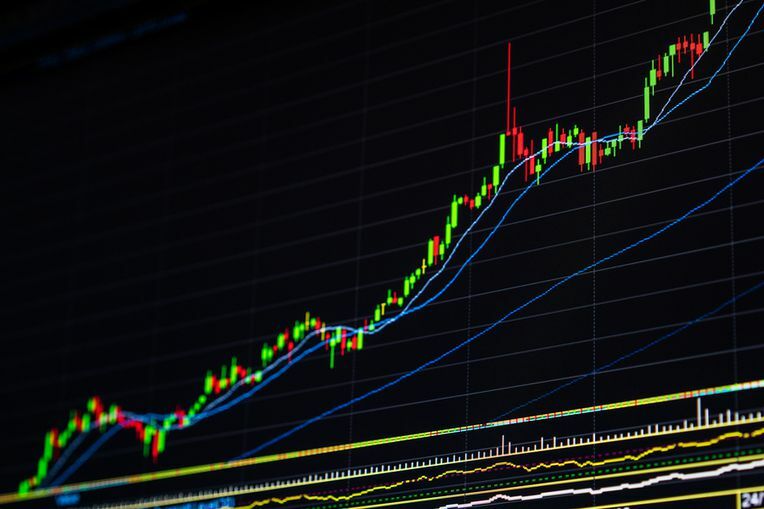 Since the beginning of the year, the Dow Jones Industrial Average (DJIA), a generally accepted proxy for the U.S. stock market, has risen from 19,881.76 to 23,422.21, a nearly 18% gain. That’s a very strong bull market by historical standards. The climb means that people invested in the stock market very likely have more money, at least on paper, than they did this time last year. But how does stock market growth impact people's buying and borrowing habits? Does a strong stock market result in more shopping and more spending? For banks and other lending institutions, does it mean more credit card use and an uptick in applications? Does it mean an increase in mortgage borrowing as people purchase homes for the first time, or trade up their existing homes? The answer to these questions is not simple. On the one hand, strong stock market conditions can certainly result in people shopping and spending more. Consumers can use their higher stock market worth in multiple ways. They may choose to cash out some stocks and use the proceeds to buy goods and services, including houses. They may also simply feel more consumer confidence as a result of their stock market gains. 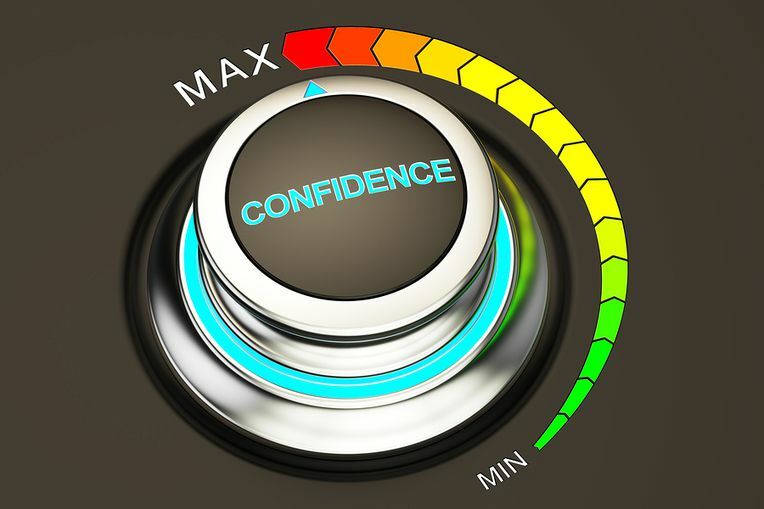 The higher confidence level may lead consumers to shop and spend robustly or make plans for trading up in big-ticket purchases such as houses, without necessarily drawing on any stocks they may have. Credit and mortgage applications may increase as a result. Even with a strong stock market, other factors affecting consumer confidence matter as well. On the other hand, though, it’s important to remember a strong stock market does not an entire economy make. Other economic considerations are at play in consumer choice as well. A strong stock market may lead consumers to simply want to invest more in the stock market itself, rather than necessarily purchasing other goods and services. This year, according to the Financial Times, English borrowers have been using home equity loans to buy stocks. Why? Because they have enjoyed large gains in their housing prices, interest rates are at relatively low levels, and the stock market is climbing. Borrowing low-cost money to purchase stocks and presumably make more money looks like a prudent move. Throughout the year, the economy has not been growing as robustly as the stock market. In the first quarter of 2017, for example, the U.S. economy registered just 0.5% growth. Consumer retail spending in the early Spring was the lowest registered in two years. In other words, a rising stock market, already well in evidence at the time, wasn’t causing consumers to open their pocketbooks. It was causing them to be more confident, though. CNN reports that the University of Michigan index of consumer confidence in early Spring hit 98 versus 87 in October 2016. But those overall figures didn’t reflect actual overall confidence. 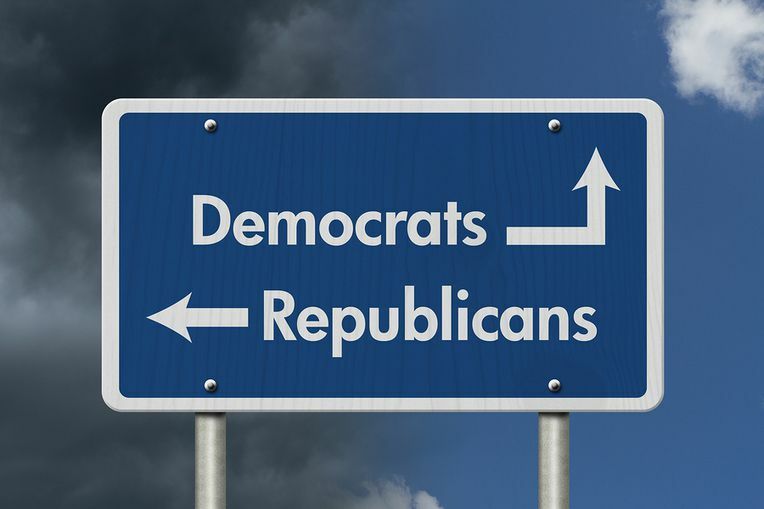 Further analysis of consumer confidence data indicated that Democrats returned a score of just 55, while Republican consumer confidence was a whopping 122. Why the division? Well, Democrats feared a recession under President Donald J. Trump, while Republicans expected strong economic growth. And that brings us to another important economic factor: expectations. The U.S. stock market has arguably been booming since shortly after the President Trump’s election. But so far, the effects of his policies on economic resurgence are uncertain. Currently, for example, his proposed tax legislation is being considered by Congress. At this point, though, it is not clear what form new tax changes will take and what the impact on consumers will be. Consumers tend not to spend strongly when situations that may have a major impact on their pocketbooks are unclear. Lenders always need to plan to make sure that their loan portfolios are fully optimized in any economic scenario. Lenders are well-advised to partner with seasoned experts to make loan sale and acquisition decisions that ensure their loan portfolios provide robust results.